I have been browsing sites and shopping online all morning. August is National Black Business Month and a time for recognizing the hustle, determination, persistence and contribution of small business owners to the economy.While I am proud of my divas, it’s hard to ignore the fact that only half of all small business owners survive more than 5 years. So I thought I would compile a list of my top 5 online thrift stores to shop at. If you are small business owner leave your store in the comments section so I can check it out and give you a shout out!! Check out the list below..
1. House of uBuhle I was introduced to this site by Wendy Derilus of JustJewels4u and have been hooked every since. I love that this site offers luxe vintage, plus size and modern fashion finds. I must warn you their clothes sell fast! 2. Styleissheonline Neshanta of Style is She has impeccable style and she is a military vet. I say HOOAH! I love the variety she offers on her site. From shethrift tees to a mystery style box…style is she! 3. Studio Thrift Kyra was featured on last month’s She Thrifts segment. 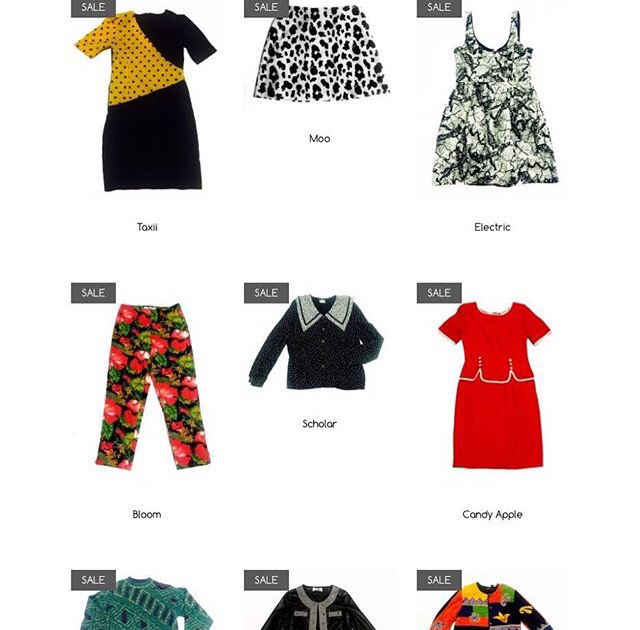 She handpicks every item on the site in an attempt to give shoppers access to vintage without having to dig for them. 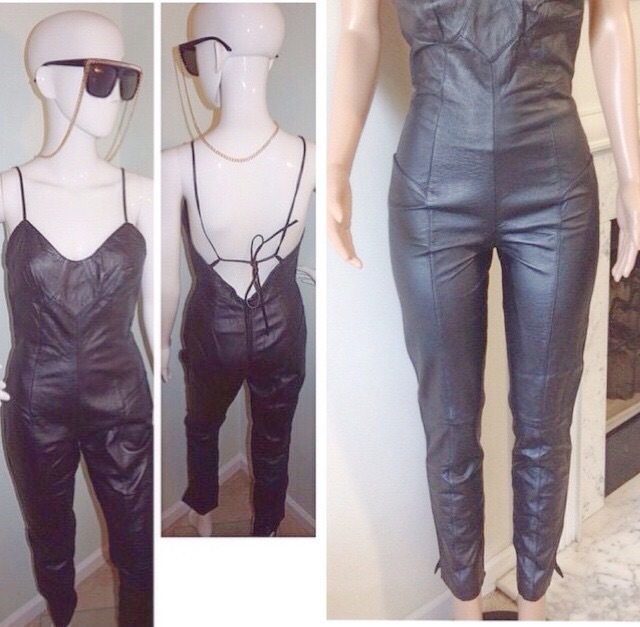 Studio Thrift has also caught the eye of celebrities such as Angela Simmons. Melody of Modish Behavior is a fellow alumni of the illustrious Alabama A&M University. Go Bulldogs! Modish Behavior just celebrated it’s 1 year anniversary and I couldn’t be more proud. The online source delivers some of the most rare and unique thrifted pieces around. 5. P. S. Thrift Store Online While this site doesn’t offer an actual website you can view the store on Facebook or Instagram. I love that each picture give you style inspiration and the clothing is at a great price point. 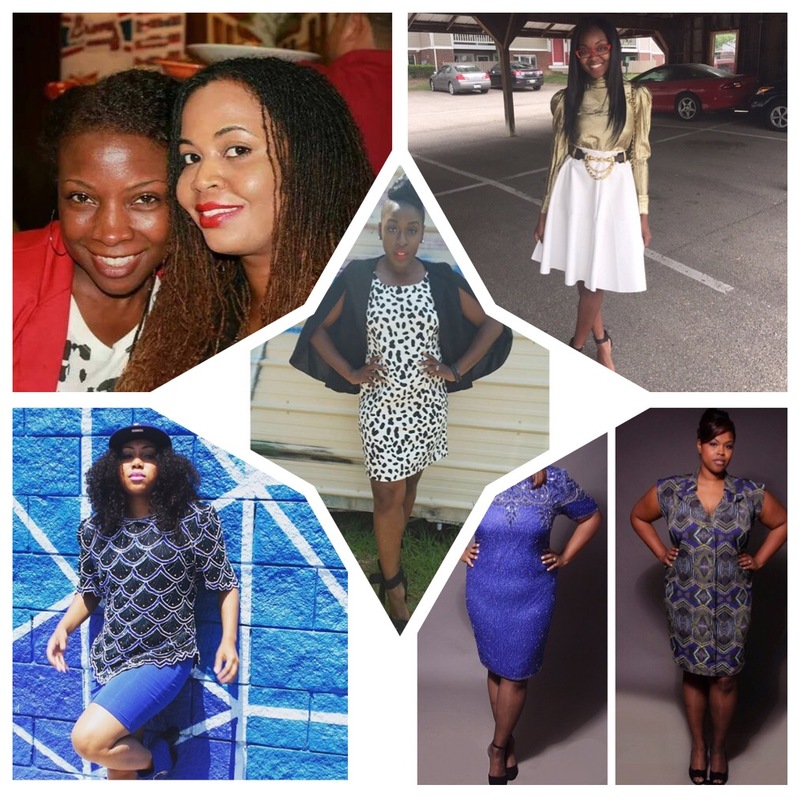 These 2 ladies have found a way to offer your stylish yet affordable brands for less! This is my top 5! If you have a store that is beauty, fashion and hair for less please leave it below. I am always looking to support entrepreneurs while maintaining a lifestyle you can afford. This is the S. of PS Thrift Store and you are giving us life right now. Thank you! I love this article! I am the owner of Clara’s Closet, LLC. Clara’s is an online (FB only as of now) resale boutique specializing in high fashion at low prices. I am an Active Duty Air Force member and would love to be featured as a new entrepreneur. Thank you. Thank you for reading Christaleen! I will check it out now!! Great article. I love how P.S. 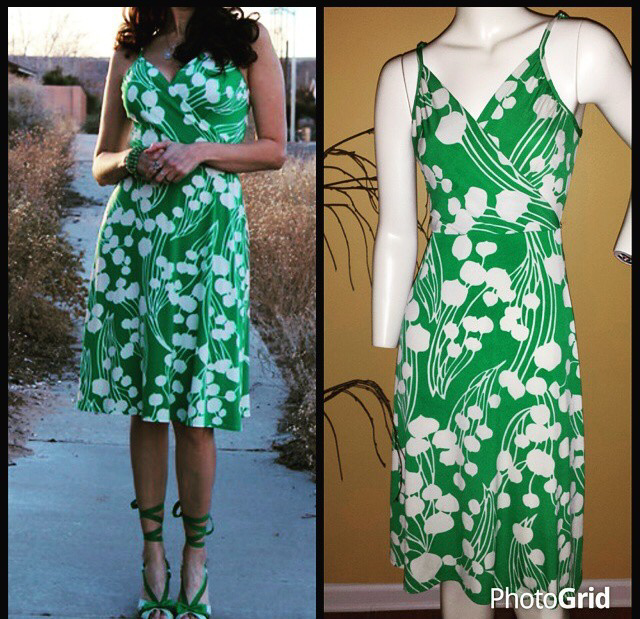 Thriftstore Online posts the inspiration pics, as well! Great Read! I’m the owner of Jontu’s Attic We specialize in Quality vintage pieces that you can forever cherish! Great Read… I am the owner of Jontu’s Attic, An online resale boutique! 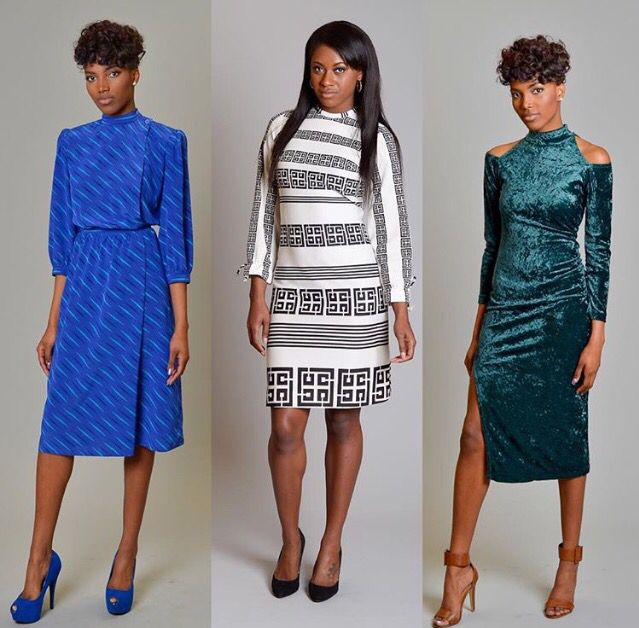 We specialize in Quality vintage pieces that you can forever cherish! Would love for you to check us out💜…Thank you! Thank you for reading and I’m headed to visit your site right now!